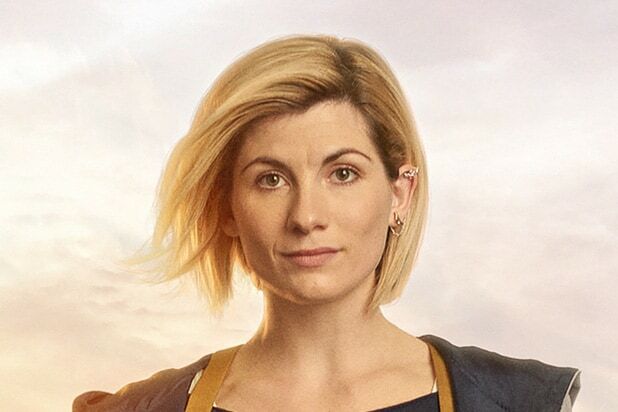 The first female Doctor Who in the long-running British sci-fi series will get a brand-new look. 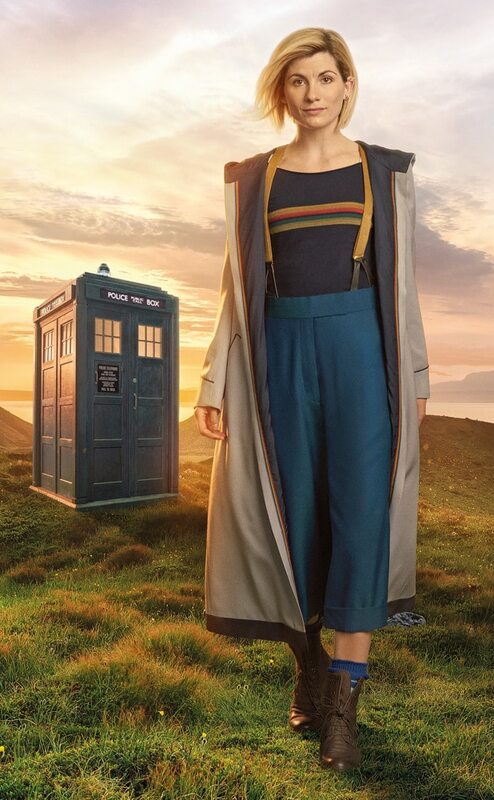 On Thursday, the BBC unveiled new star Jodie Whittaker’s costume as the beloved Time Lord in advance of an expected fall 2018 debut for the show’s 11th season (in the modern era). She will make her first appearance with a Christmas episode next month. Earlier this year, former “Broadchurch” star Whittaker was announced to replace Peter Capaldi as the 13th Time Lord — whose new costume includes blue trousers and socks, light brown suspenders and a black shirt with yellow, green and red stripes. She also sports a large grey coat, with the same striped pattern on its edges. Sharp-eyed fans will notice that the new Tardis — the vehicle that the Doctor uses to time-travel — is now missing the logo of St. John’s Ambulance that’s appeared on the right-hand door since 2010. Check out Whittaker’s new look below.